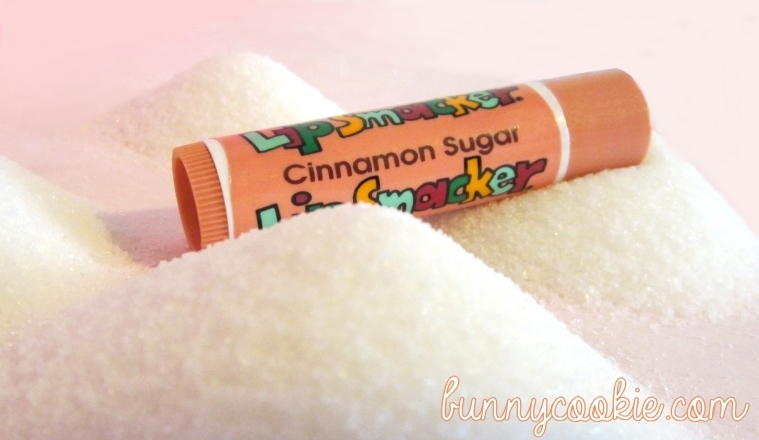 Today I was thinking about Cinnamon Sugar again. I’m still holding out hope that Bonne Bell will bring back this popular mid-90’s Holiday flavor! The one I have hasn’t held its scent, which is understandable since it is a lighter one to begin with, but it was flawless back in the day. 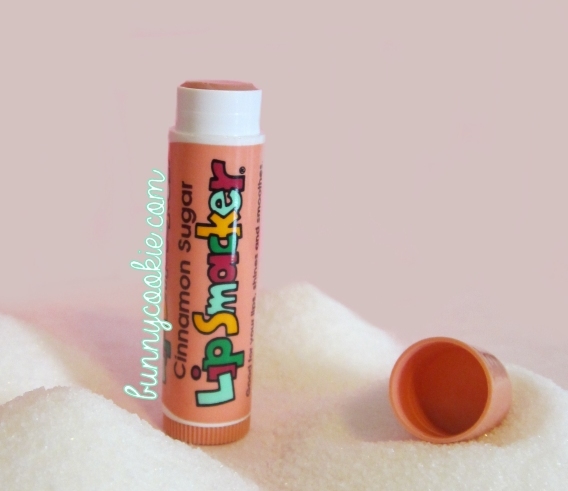 If it doesn’t make a comeback in the normal smackers line then I would love to see a re-debut in the upcoming holiday collection– actually, I really want a cinnamon stick and wintergreen type flavor again! I LOVE this and haven’t seen it in years. Was it an “original” flavor or did it come in a set? i just got this on ebay a few months ago and even though it is waxy i still love it lol. I remember I bought this at OscoDrug a long, long time ago. I think it might have even been on clearance. I think I bought mine just as an individual one. I would LOVE to see Bonne Bell bring this back too :). Thanks for the info, I love reading where everyone bought theirs! Mine too girl. This, Apple, and Amethyst Sour Grape are my LS staples. They just need to bring them back! I think you’re in good company, it would be a hit for sure. Crossing fingers! Omg, mine too! Cinnomin sugar ROCKED!!! But as I posted in reply above, the website is selling the flavor again but as of yet I have not had the chance to try it….